Dakota Wesleyan University is opening its senior thesis Capstone Day to the public this year. 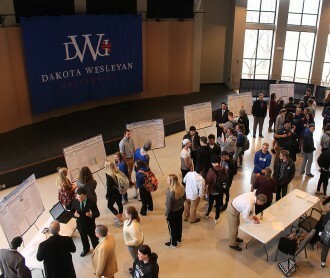 DWU hosted the 27th annual South Central South Dakota Regional Science and Engineering Fair and announced its winners. 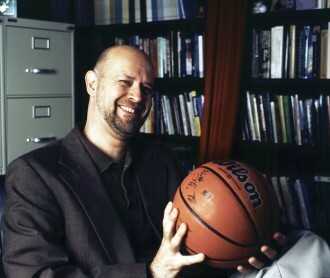 Basketball and the philosophy of success will be the topics for this year’s Stark Lecture at Dakota Wesleyan University. DWU public policy students have championed a legislative bill requiring members of the clergy to be mandatory reporters.